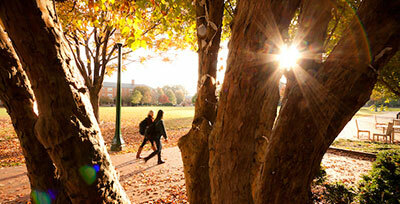 Thousands of employers are out there looking for Wake Forest talent, like you. 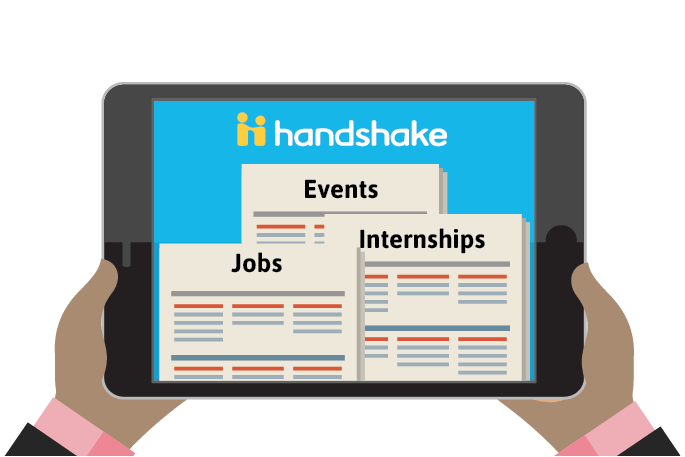 But here’s the catch: In order for employers to find you and for the OPCD to help you given your specific interests, you MUST complete your Handshake profile. 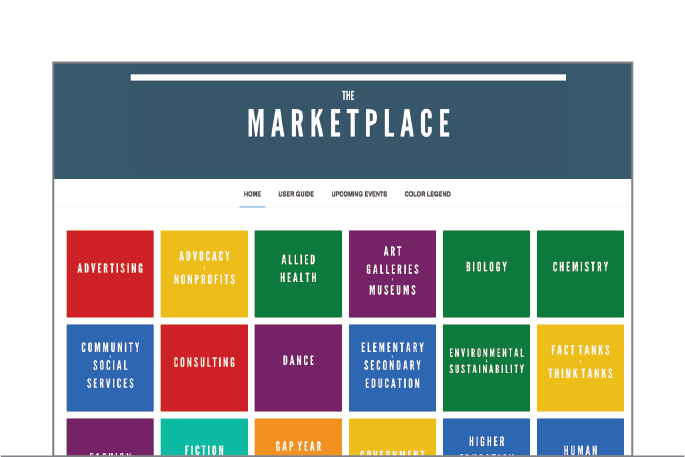 Ever heard of the “hidden job market?” If not, it’s exactly what it sounds like: Marketplace opens the door to jobs and careers that are very popular among Wake Forest students. This resource, designed just for Wake Forest students, opens the door to the truly endless opportunities. 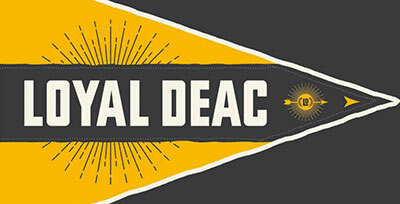 The Wake Forest network is powerful – ask any Deac alum. 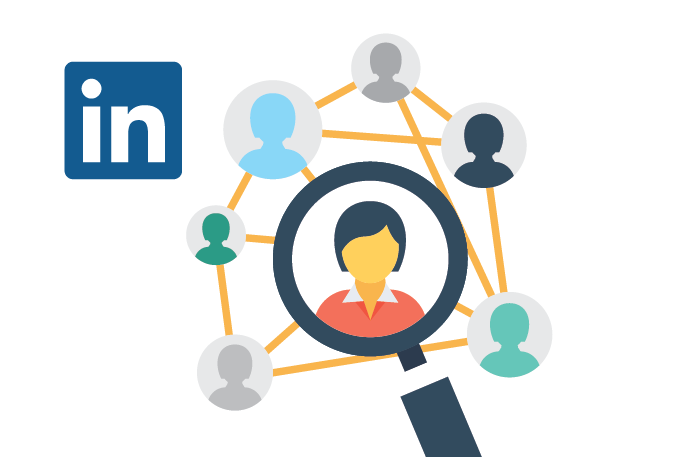 To connect with a WF alum and many other professionals – and to learn from their experience, LinkedIn is the best tool around. 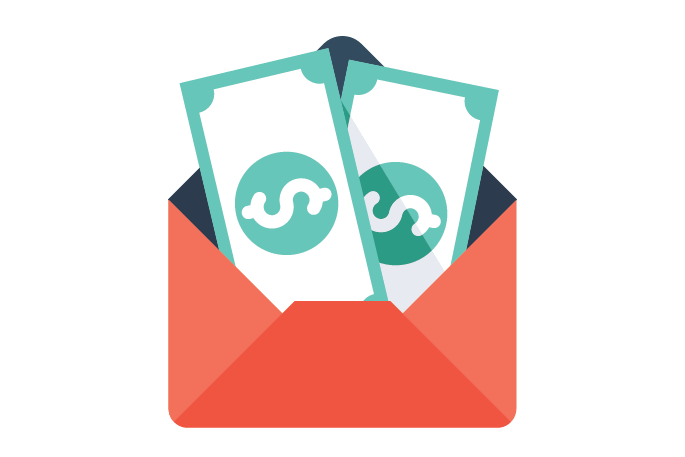 Looking to explore the career field of your dreams… but can’t seem to find the funds? Land an interview, but don’t have the cash for the professional-wear go-to’s, like pad-folios and suits? We’ve got you covered. Don’t shy away from an opportunity because you can’t find the money. 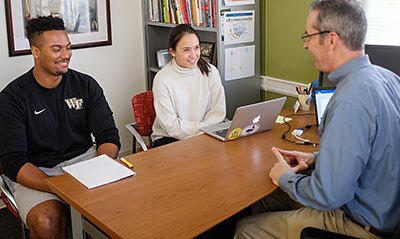 Wake Forest provides need-based grants and stipends for career-discovery necessities. 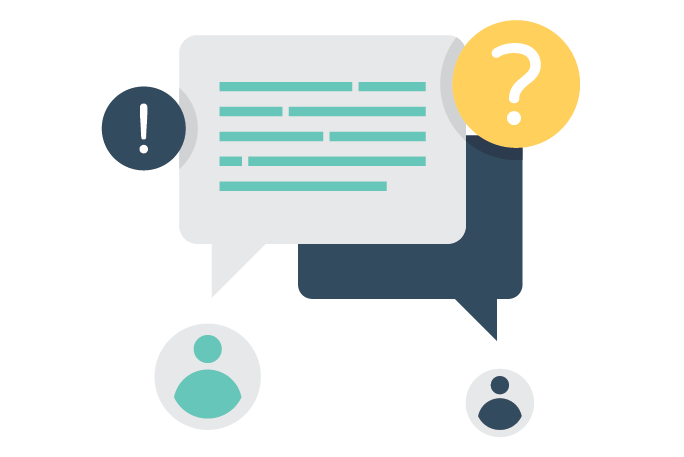 Sometimes, the job-search process can seem so overwhelming, that you just don’t know where to start. We get it… The unknown of what’s ahead can seem scary, especially when you’re heading down the path alone. 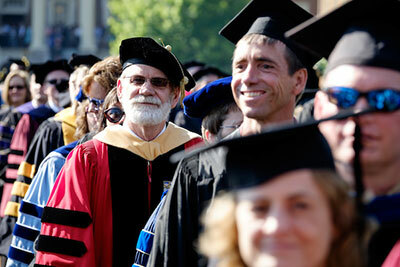 Receive personalized help from a career coach who will cater to your needs and interests, all while cheering you on. Often, we just need a guiding-hand to point us in the right direction.